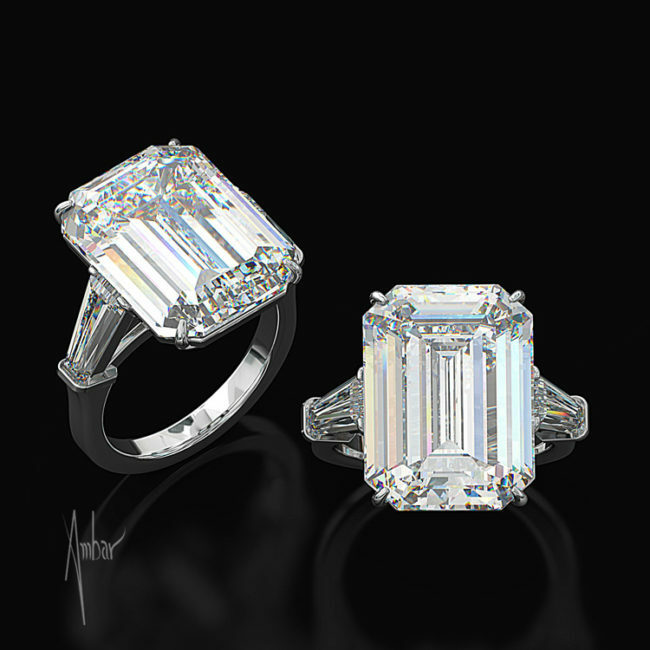 When you look at Zales engagement rings next to Bez Ambar’s, the choice is clear. 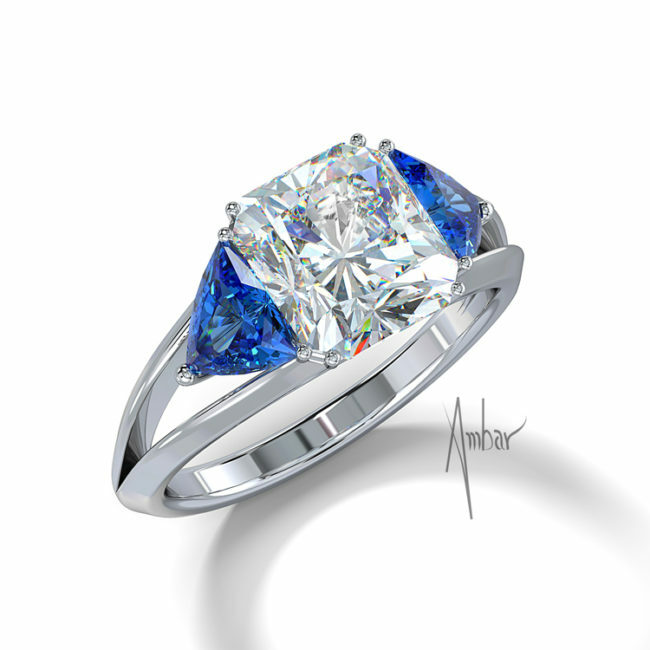 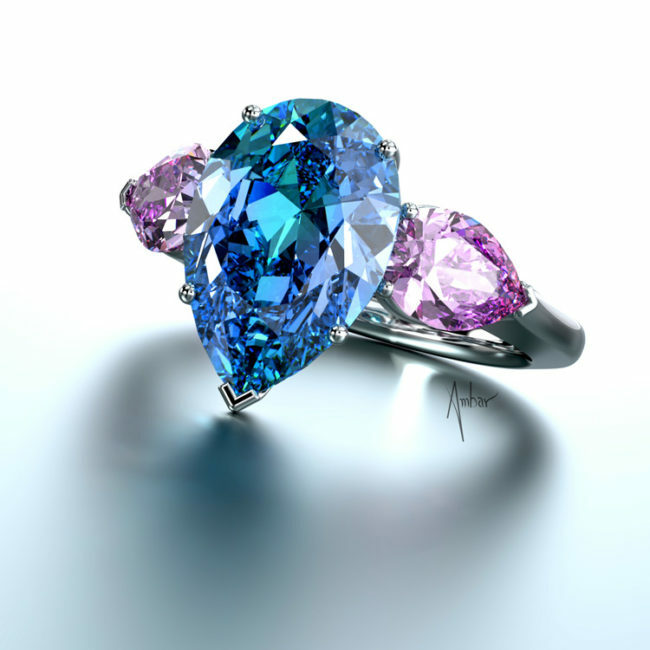 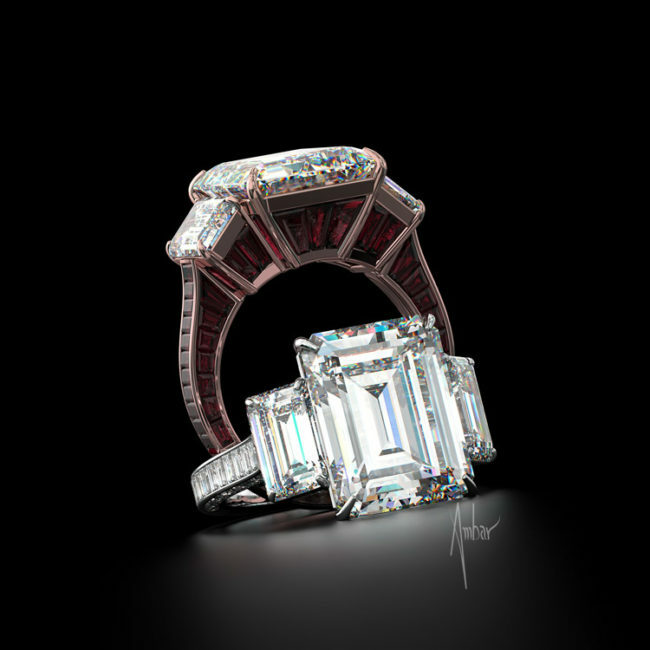 Bez’s unique designs, patented diamond cuts, and artistry produce rings that are unique and breathtaking. 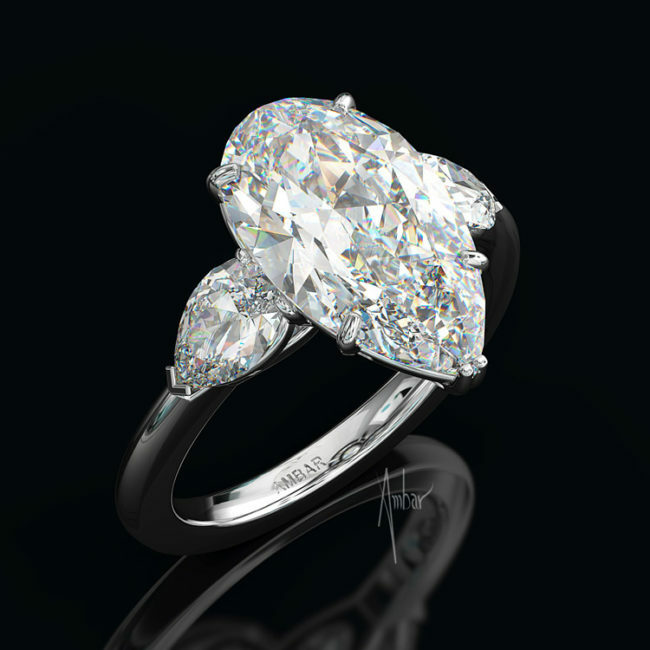 These rings feature round brilliant, heart-shape, princess, and oval cut centers with Blaze cut diamonds on the shank.